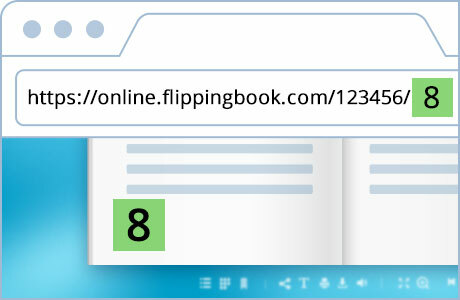 Convert PDFs into online documents with FlippingBook to make them easily accessible to your customers. The size of the file or the type of device your customer uses doesn't matter. Any document can be delivered in an instant. With FlippingBook, you won’t have to host files or send bulky PDFs as attachments. 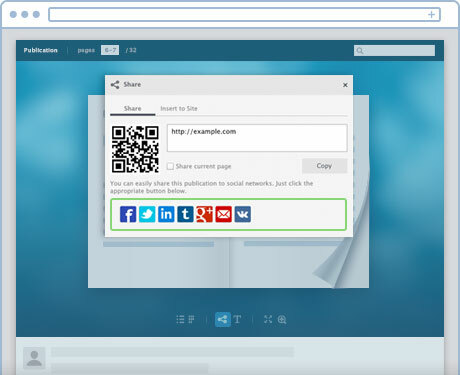 Create a flipbook and you’ll get a direct link to your document that you can share with anybody, anywhere. 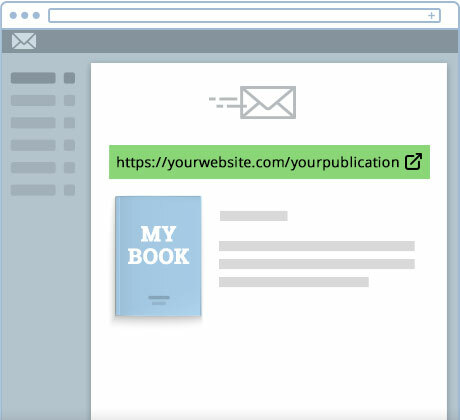 Each page of your document has a direct link, so you can share specific content quickly and effectively. Save your customers time scrolling through a document and send them directly to what they need — instantly. FlippingBook lets you email documents of any size and length. 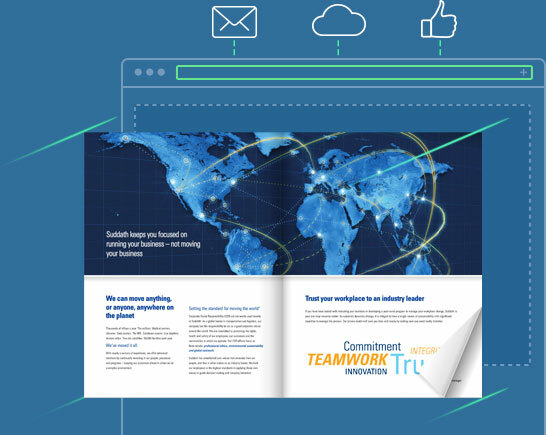 No need to attach massive files to your messages — simply email the link to your flipbook, and your customers will receive it in seconds, wherever they are. Get rid of the “download” gap between your content and your customers. Turn PDFs into flipbooks, and you’ll be able to embed them right into your website, where they will catch your visitors’ eye and draw attention. 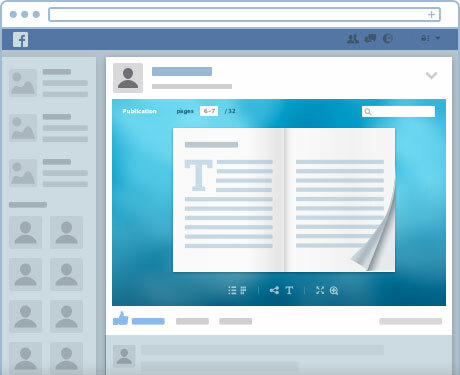 Online publication lets you say more than the longest Facebook post ever would. Plus, it’s quick — you can share documents with one click. 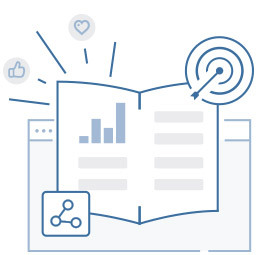 FlippingBook lets you share your flipbooks with a single click to the most popular social media sites out there, including Twitter, LinkedIn, Google+, and more. Update and edit your documents easily after you have published them online. Make any changes or fixes you need — the URL will stay the same, so you won’t have to re-post or re-send the document to customers. 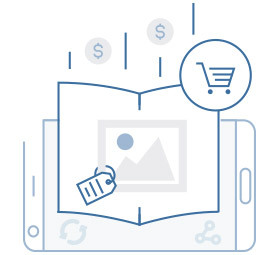 Use flipbooks to generate new interactions and multi-channel engagement. Always have the materials you need at your fingertips, and share them in seconds.